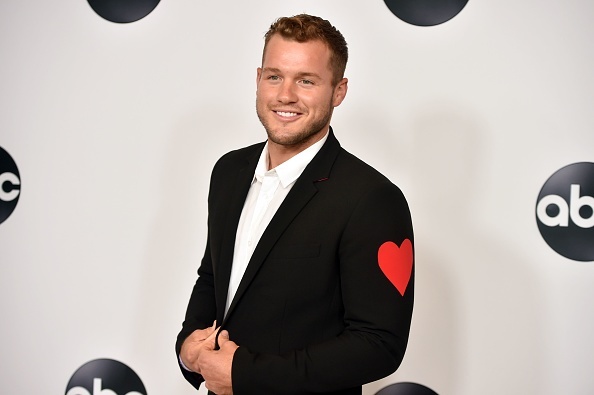 It’s official: Colton Underwood has been named the next Bachelor. The former football player-turned almost Becca Kufrin fiance-turned Bachelor In Paradise trainwreck appeared on Good Morning America on Tuesday to confirm the rumors that he will be the one handing out roses next season. Tia also let everyone know that she is happy for Colton, but they shouldn’t expect to see her mug pop up on Colton’s season. “Congratulations @Colt3FIVE,” Tia wrote on Twitter after Colton was announced as the new ‘Bachelor.’ “I hope your season is full of protein powder, puppies, and naps! “And NO I will NOT be a contestant on Colton’s season. Lord bless,” she added. Colton, who revealed during on The Bachelorette that he is still a virgin, received a mix of positive and negative reactions from fans and fellow members of Bachelor Nation after the announcement. Former ‘Bachelor’ Sean Lowe (who was billed as ‘The Virgin Bachelor’ during his season due to his reborn Christian status), congratulated Colton on his new gig (while also reminding ‘Bachelor’ fans who were upset about the choice to chill out). “I think it took all of that to get to where I am now, and know who I am as a person and know what I want in a life partner,” he said. Colton discussed what kind of girl he was looking for. 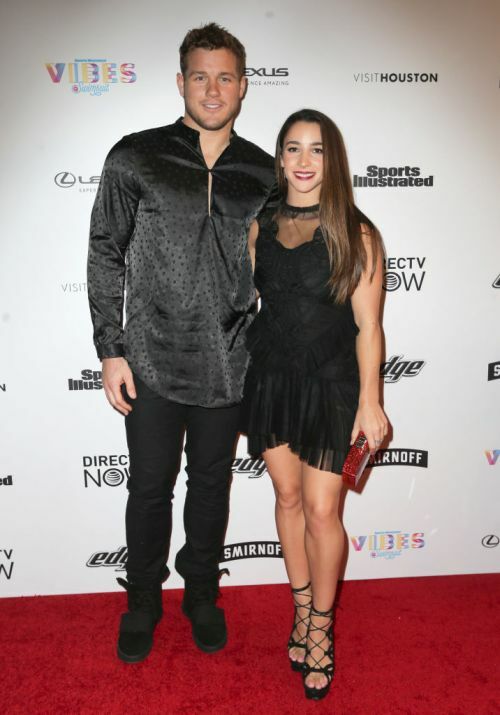 Colton also stated that he hopes to end his season of ‘The Bachelor’ with a proposal. Old boy is going to lose his cherry on national TV, nice! I don’t think Colton is straight! he reminds me of a Sean Lowe and millions like them. Doing everything in their power to hide the fact they are gay. I don’t care how many kids they have, how many times they get married, most of these men on the Bach shows are clearly gay. I think most are just wanna be actors looking for fame! How about, I don’t know, getting to know her better before you get hitched?! This sounds like his only focus is to not be single and be married soon. Wasn’t a fan if him since day one. I don’t think he’ll be able to handle it. He’s had 2 relationships and has admitted in many interviews that he’s inexperienced in dating. Great choice guys ? So disappointed, didn’t like Becca, now we have Colton, my least favorite. Maybe I’m getting to old to watch the series.